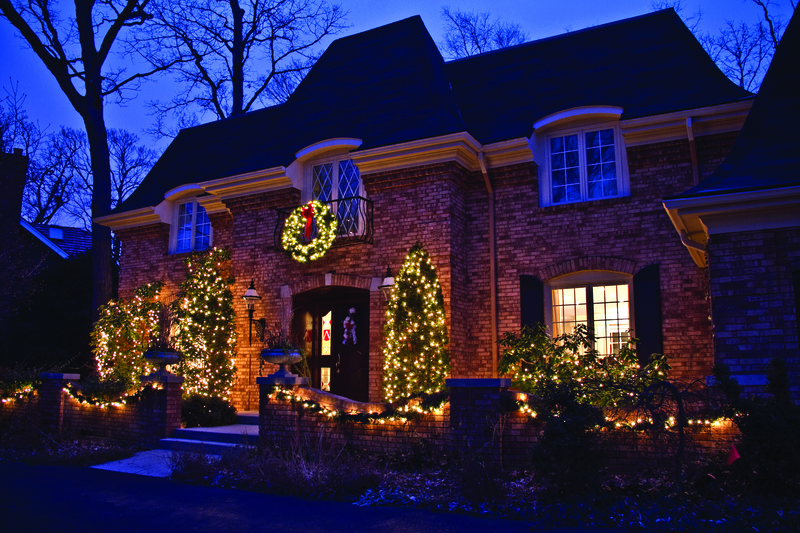 Professionally-Installed Holiday Decor Costs Less Than You Think! 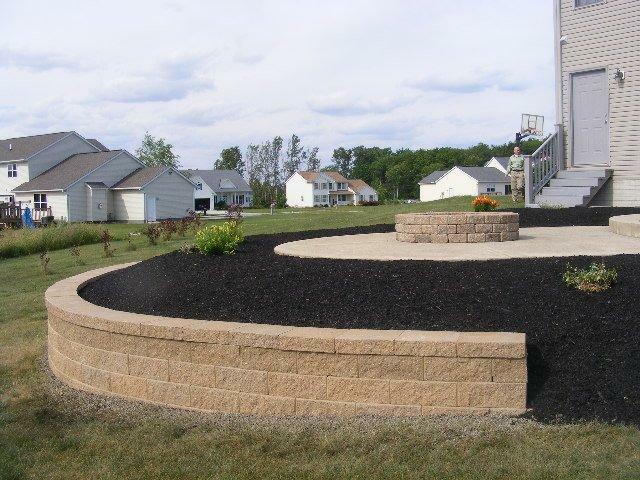 Design the look you want for your home this holiday season with a FREE quote from The Grounds Guys. From your roof line and trees, to greenery and exciting rope light silhouettes, your home will make the statement you desire and glow in the spirit of the season. Get A Free Quote On HALLOWEEN LIGHTING Today! For these services and more, Please contact us! 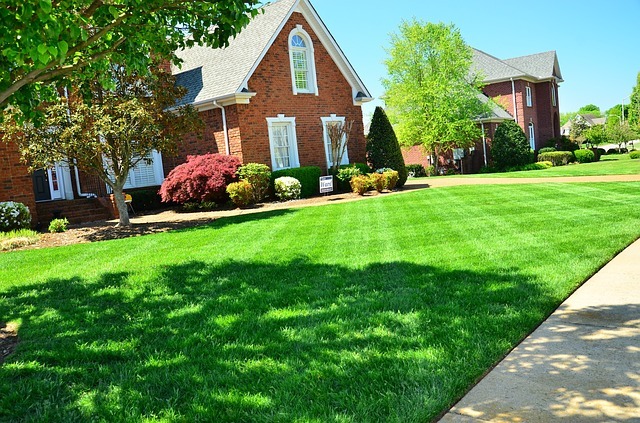 our skilled professionals know exactly what to do to keep it looking its best. 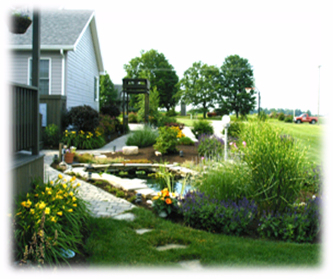 Delaware Landscape Service is a local full service landscape professional and lawn care specialist. 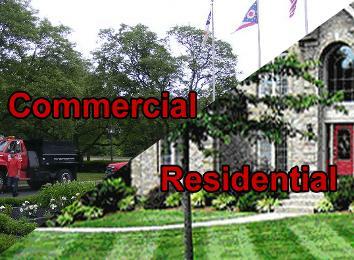 Serving Delaware and surrounding counties near Delaware Ohio. we do landscaping, yard care, turf maintenance, gardening, tree service, mosquito control and property maintenance including snow removal. 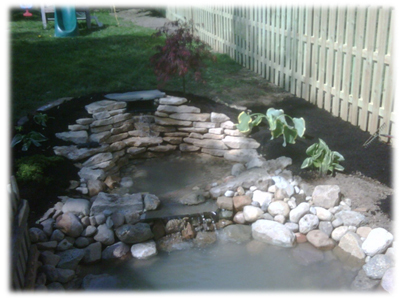 Call us today 740-382-2941.